PROFINET IO, with its particularly fast real-time communication, fulfills all demands currently placed on the transmission of process data and enables easy integration of existing fieldbus systems like PROFIBUS, INTERBUS or DEVICENET. Isochronous real-time (IRT) is used for isochronous communication in motion-control applications. PROFINET depends on established IT standards for network management and teleservice. It offers automation control engineering, in particular, a special security concept. Special industrial network technology consisting of active network components, cables and connection systems, together with recommendations for installation, complete the concept. 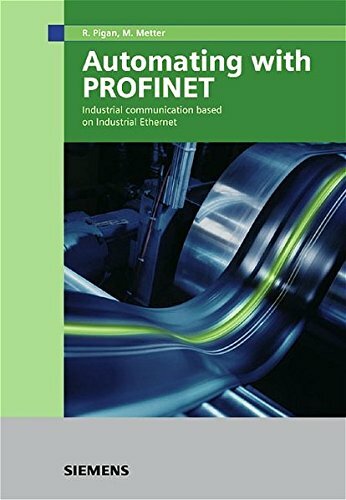 This book serves as an introduction to PROFINET technology. Configuring engineers, commissioning engineers and technicians are given an overview of the concept and the fundamentals they need to solve PORFINET-based automation tasks. 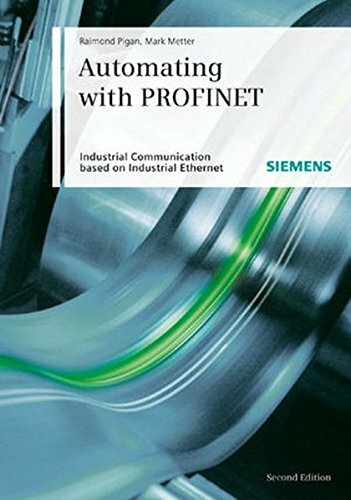 The second edition describes safety technology as used by PROFINET with the Profisafe profile. Technical relationships and practical applications are described using SIMATIC products as examples.